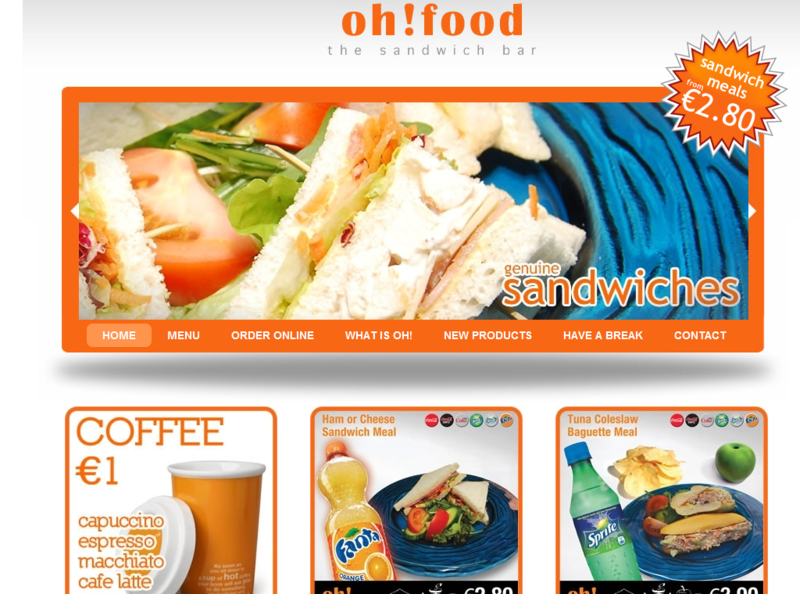 A new website has been launched for oh!food, the new franchise sandwich bar in Valletta offering healthy snacks. Through this website, users can download the menu and also register to receive information about any special offers at oh!food. The New Products section features all the new products at oh!food as they are made available. Users can also relax and have a break while watching some funny and interesting videos that are uploaded regularly by the oh!team.